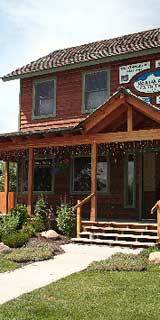 Mountain Knits Yarn Shop is easy to find in Driggs, Idaho. It is located on the road to Grand Targhee. Please call 208.354.4648 if you have any questions.